In this post, let us look at the best Kodi Gaming addons 2017. 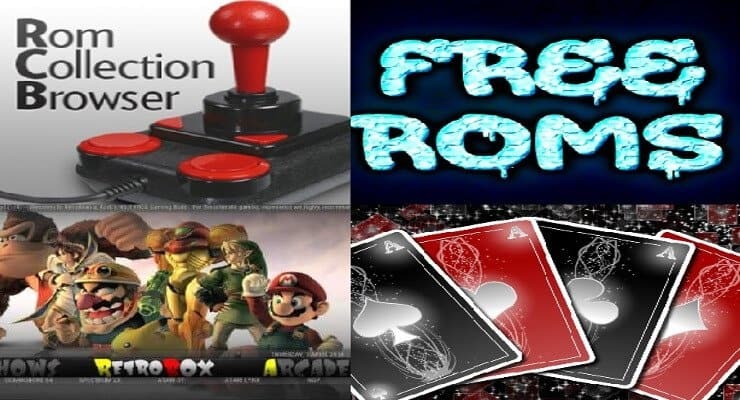 Previously, we published a list of top Kodi addons for gaming 2016 and therefore, will be an update to that. Kodi is not just for movies! With its great versatility it can also be used to create a top gaming system to rival the games consoles of today. With Kodi you can launch the latest PC titles, play classic retro games or stream online game trailers. A number of the addons in this post are available to download from Super Repo. Advanced Launcher has been around for a while now but is still very much worth a mention in our Best kodi gaming addons 2017 list. It is a software launcher giving you the ability to fire up any external application. 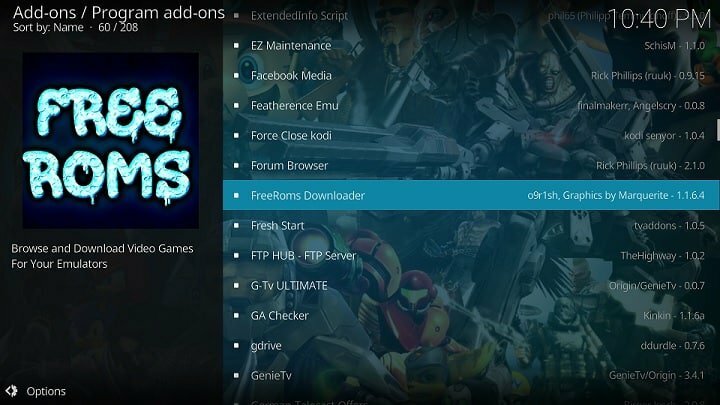 You can use this addon to launch your PC game executables from within Kodi and play them directly from your media center software. If you play browser based games you can point Advanced Launcher at your PC's web browser executable and open it up on top of Kodi. The first game in the best Kodi gaming addons 2017 discussion is Duck Shot. Duck Shot is, as the name suggests a game where you shoot ducks as they appear on the screen. Think of it as an updated version of the classic Duck Hunt on the original NES. Duck Shot is a simple Kodi game and yet very entertaining. Duck Shot does require a mouse to play it effectively and is best suited to Kodi on desktop PCs. The Duck Shot game can be downloaded from the Super Repo. 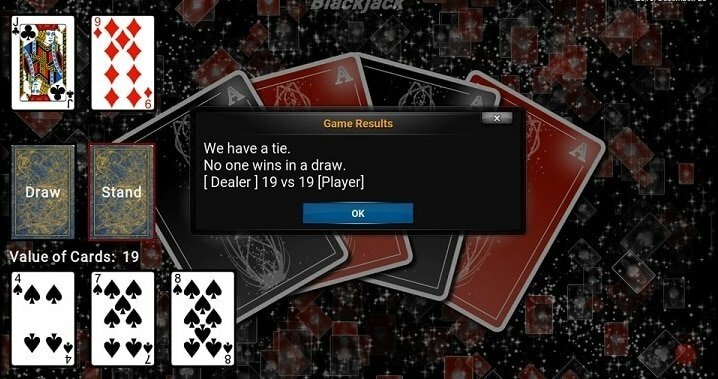 Netwalk is another purpose built game for Kodi. Connect the pipes to link the computers. Connect all computers to the network in as few moves as possible. There are not many actual game addons built for Kodi and this one is certainly addictive. Netwalk will play on any device running Kodi but is best used on tablets or touch screen platforms. Either way Netwalk for Kodi will provide hours of both fun and frustration as you try to beat your high scores! 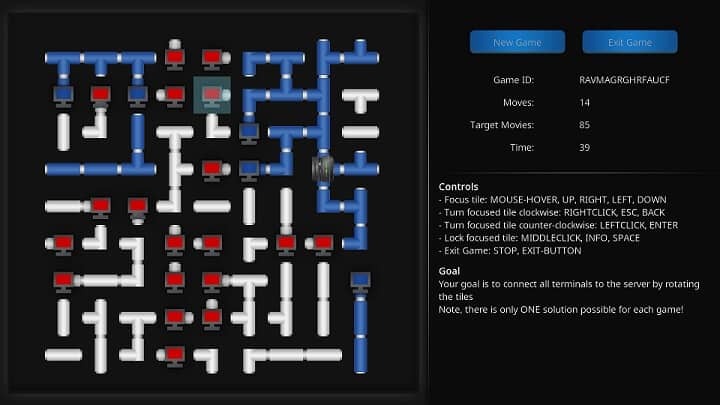 The Netwalk game is available from the official Kodi repository. 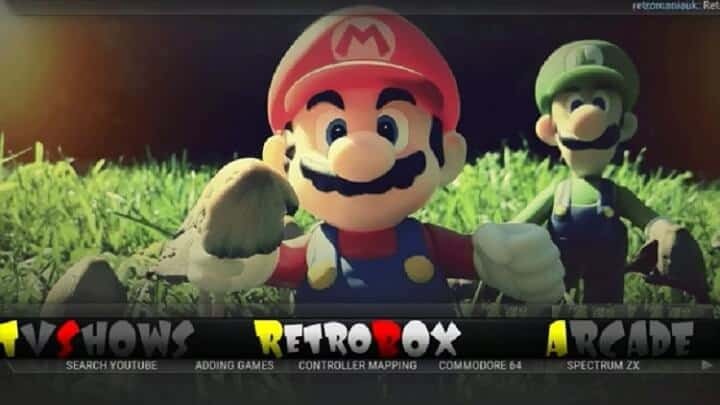 Retromania is a build rather than an addon but I must reference it in our Best Kodi gaming addons 2017 list. It comes packed with all of the Kodi addons for games you can think of. There are numerous movie builds out there such as The Beast but Retromania leads the way for gaming! Install the Retromania build to your Kodi setup and your entire HTPC system will be geared towards gaming. It comes packed with gaming addons, system emulators and gaming video software. All of the different systems supported by Retromania are launchable from the home screen and you do not need to open addons to fire up your games. It does still include movies and music but the aim of the build is to provide the ultimate gaming experience. 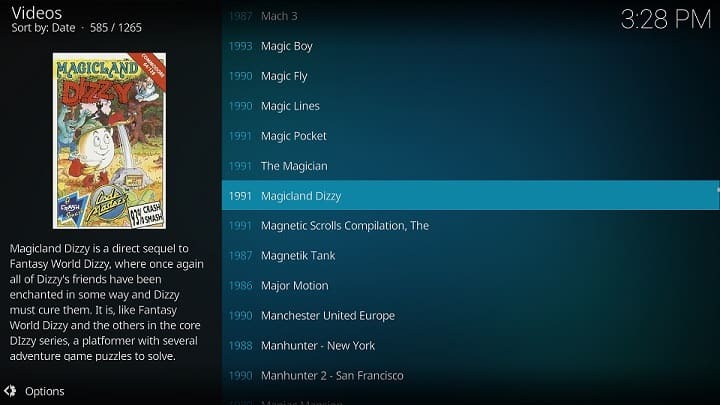 Retromania will turn your HTPC into the perfect Kodi based gaming solution. To download the Retromania build you must become a member of the official Retromania website. 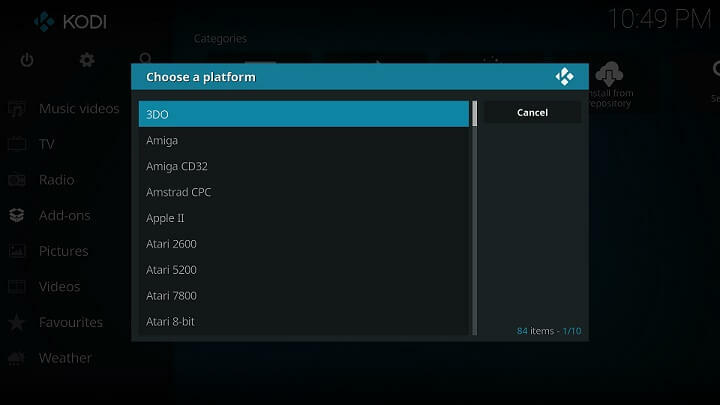 How to Copy Kodi Profiles from one Device to Another?